Mother's day gift? Which one? or Swarovski Pink delicate pearls? 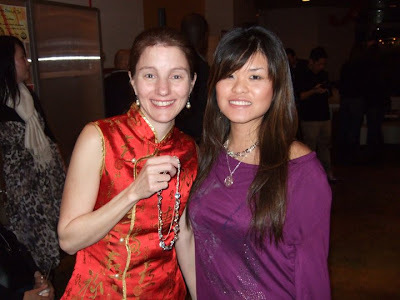 I had a wonderful opportunity to donate DoYouLoveLucy's Jewelry to a wonderful Naaapdc event. Thanks to all my wonderful supporters that were there to help me out (Simon and Will!) 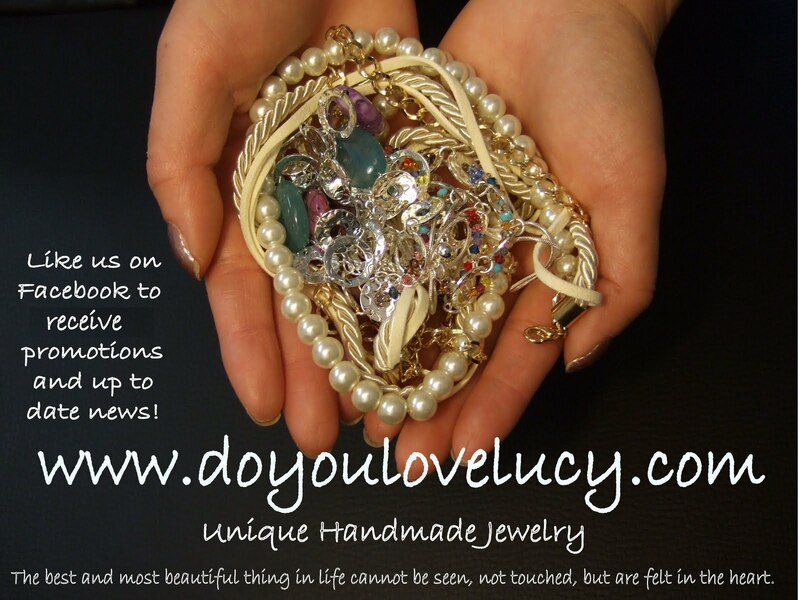 This event was a success and DoYouLoveLucy's Jewelry's highest bid was $50.00! Which was more than I had expected! Thanks for bidding! Here are pictures of the event! 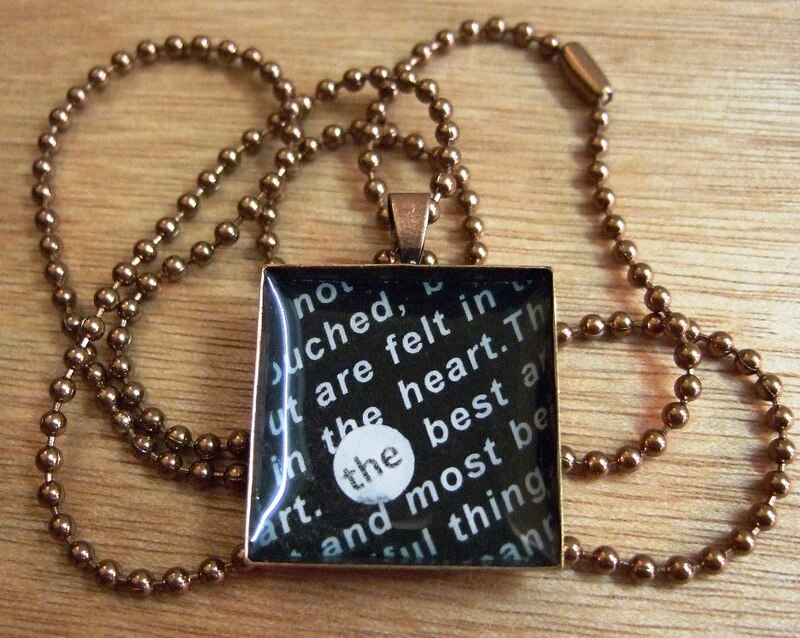 "The best and most beautiful thing in life cannot be seen, not touched, but are felt in the heart"
First 2 customers will recieve a free gift with their purchase! AH! I love this magazine! Since I'm getting married next year, I have been browsing wedding items for awhile, so I decided to share my findings! Here is my Fall Wedding Article! Thanks for featuring me! Pages 34-36! FINALLY!! I'm so excited! I wrote my very first article for an online fashion magazine and it also features an AD of my jewelry!